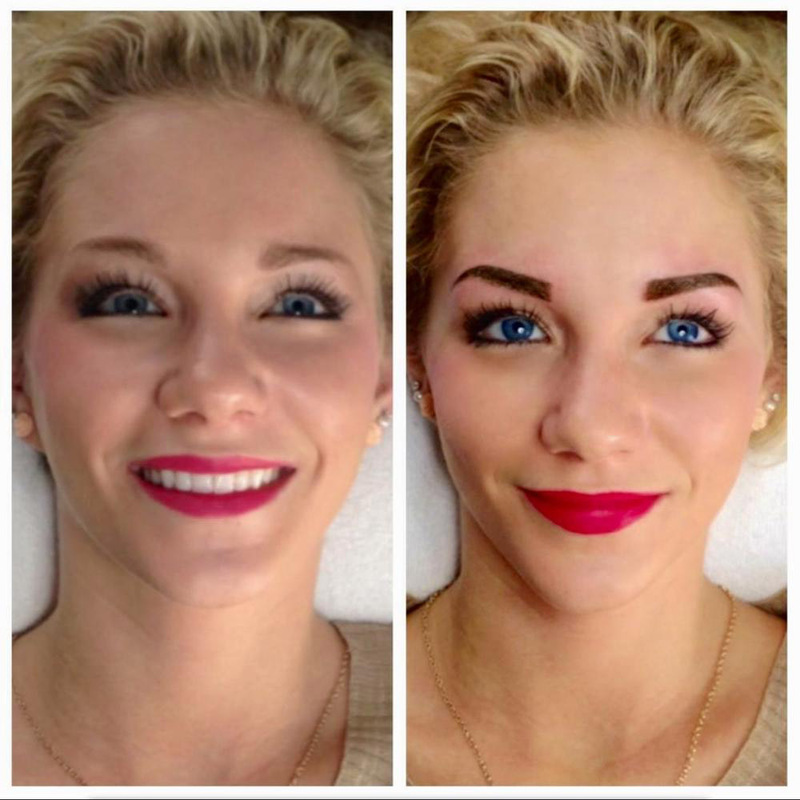 VIVO has exclusively offered this magnificent service to you to enhance your hidden beauty! 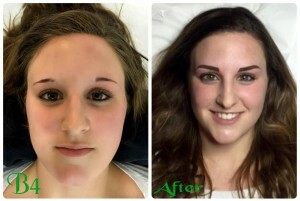 Eyebrows frame the eyes & are one of the most expressible features of the face. 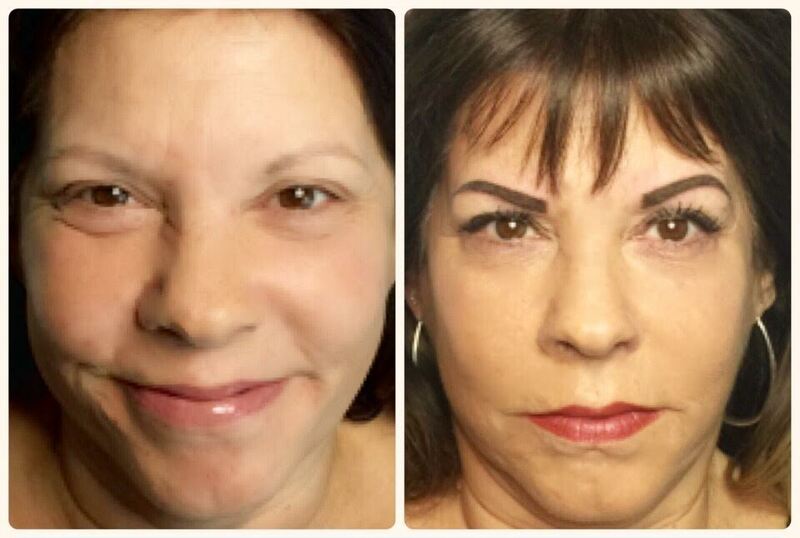 Eyebrow Enhancement is an “Instant Face-lift” experience. 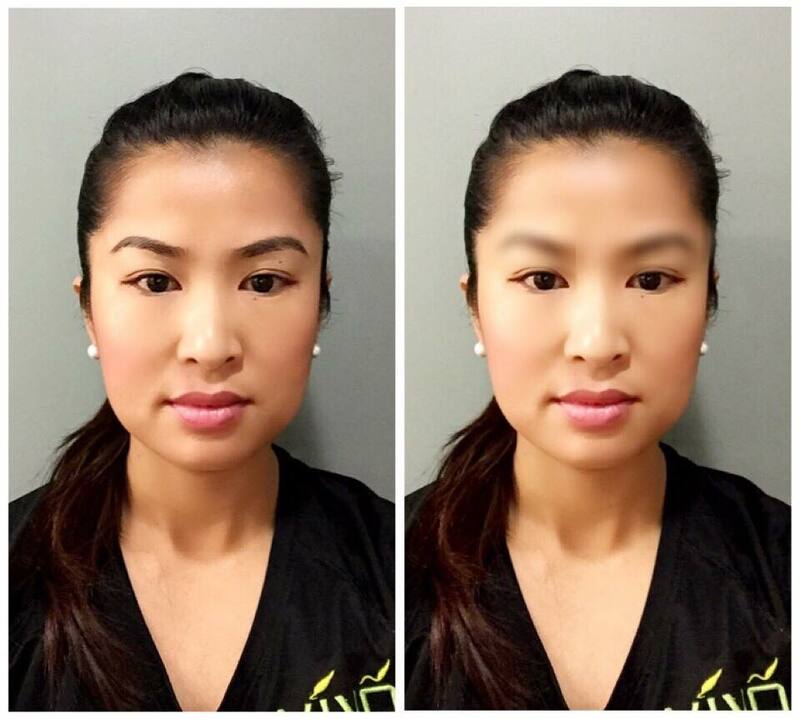 Great brows are one of your best beauty assets. 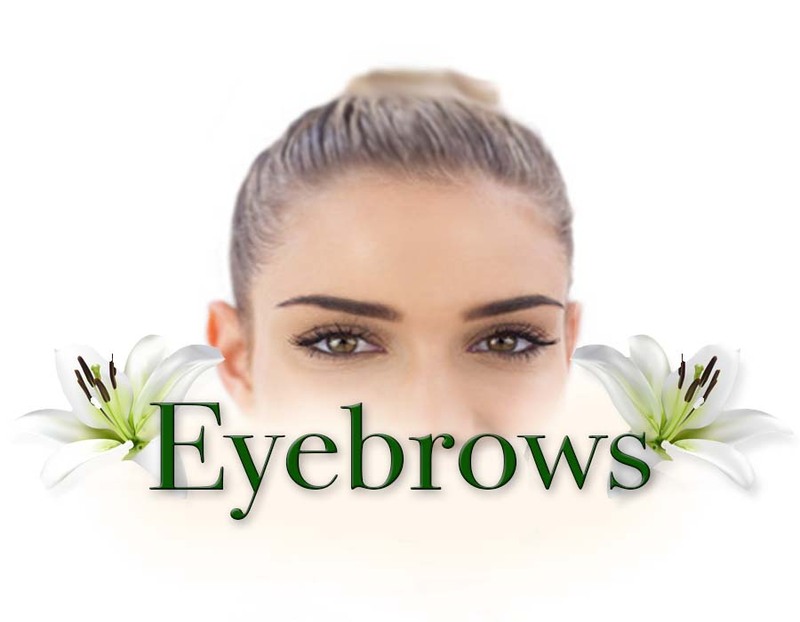 Permanent eyebrow enhancement using intradermal pigmentation, also known as permanent makeup, mimics the appearance of hair in the brow line. Micro insertions of natural pigments are applied into the dermal layer of the skin during this medically safe procedure. 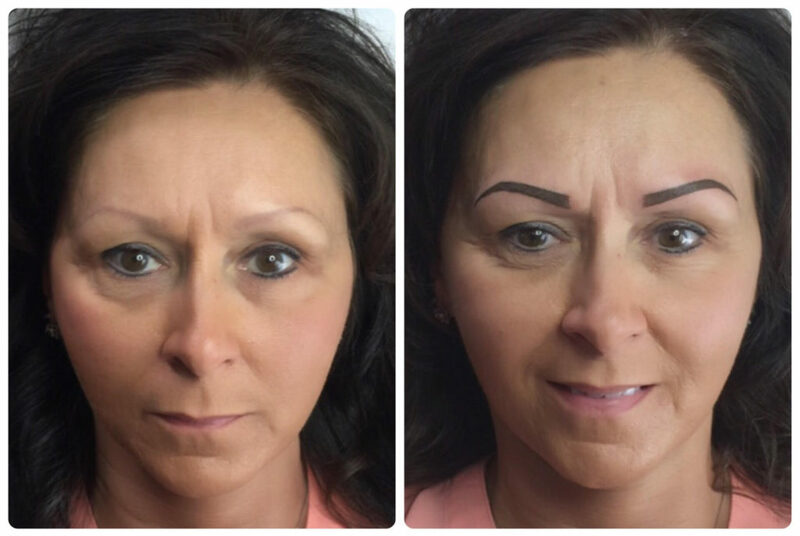 Who can benefit from permanent eyebrow enhancement? 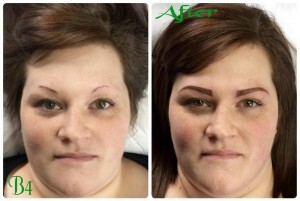 Anyone who desires more fullness of the brows will love the procedures and the time saved not applying makeup. Those who used to apply pencil can go swimming, play sports or touch their forehead without the embarrassment of losing their eyebrows. Whether you choose the hair simulation or the color mist treatment, either one will give any pretty natural look even as your own hair grows. Hair simulation mimics the look of fine hair while color mist mimics the look of a mega fine powder. 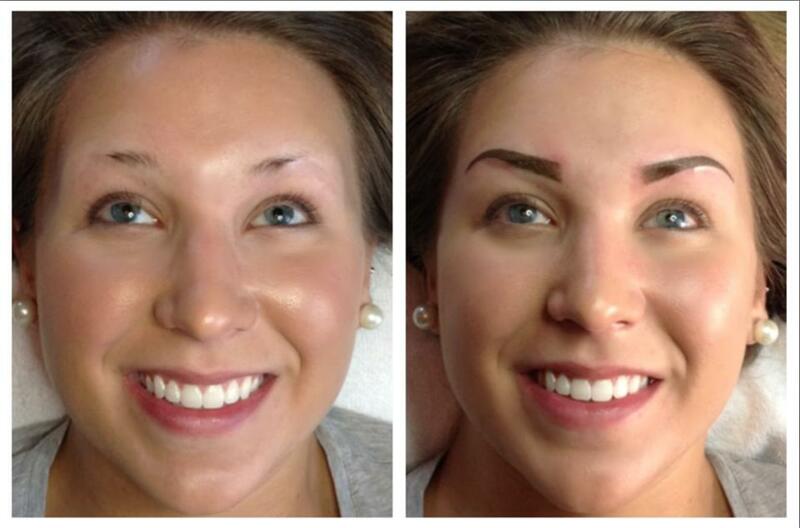 A wide spectrum of colors is available to give you the most natural look. Topical anesthetic is used to minimize discomfort during the procedure. 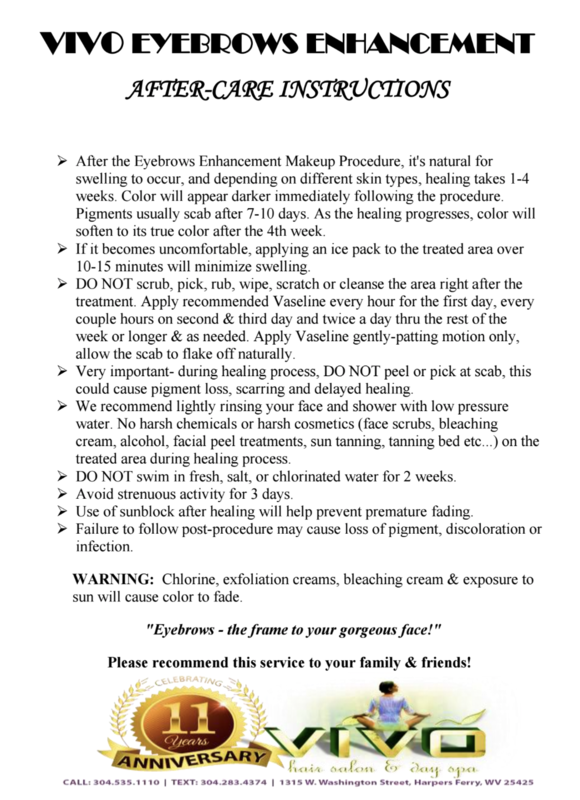 There will be slight swelling and redness of the skin, which will subside quickly. You may resume normal activities immediately after the procedure. 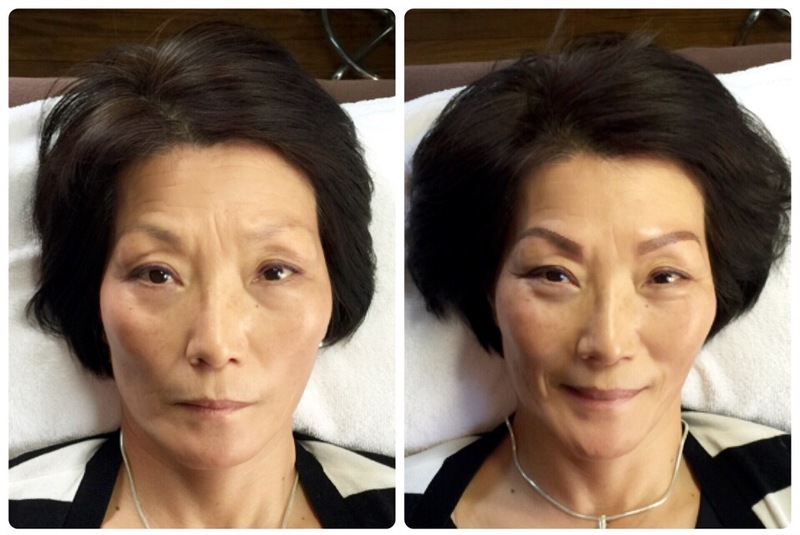 Complete healing takes one to six weeks while the pigmentation matures and reaches its final color. Please arrive 30min prior to your appointment time for paperwork and numbing process.